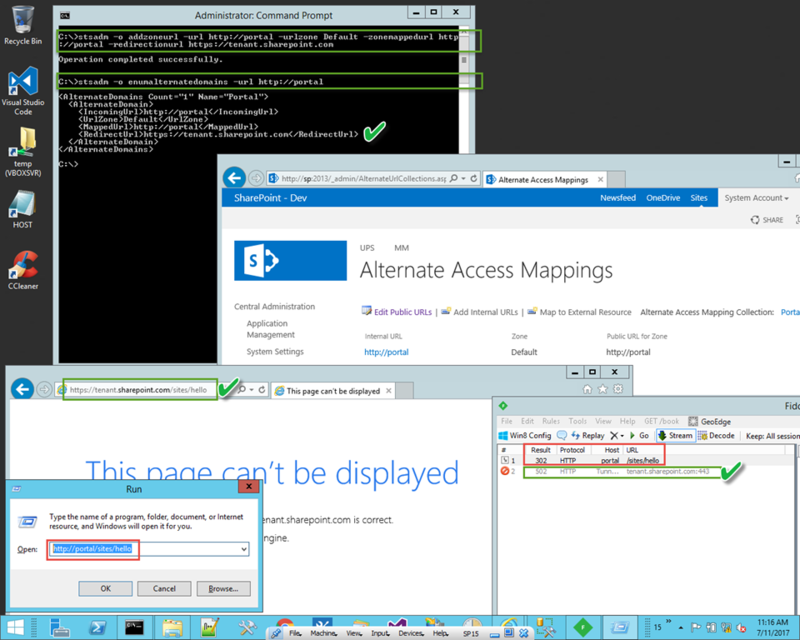 Migrating team sites to Office 365? Worried about broken links? Check this out. Recently I found a helpful STSADM trick that provides HTTP redirection for hybrid SharePoint farms moving team sites into the Office 365 cloud. As we migrate sites and remove from the source farm on-premise users will see 404 Page Not Found when open old URLs. If you are gradually moving team sites into the cloud with third party tools (ShareGate, Metalogix, DocAve, etc.) 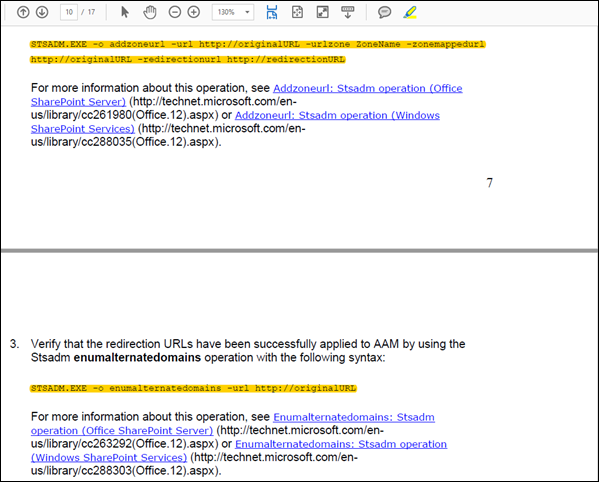 this trick is invaluable to preserve a smooth user experience where old links will seamlessly redirect to Office 365 team sites in the cloud. Cheers!